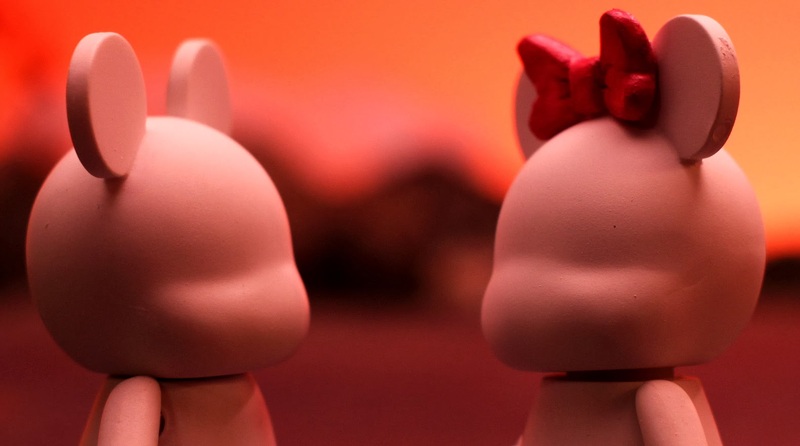 Blank, A Vinylmation Love Story. 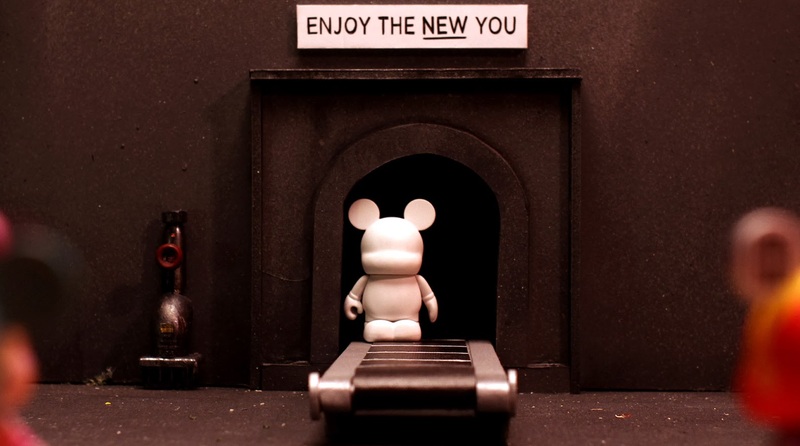 an unpainted Vinylmation, as he goes on an epic adventure to find his lost soulmate. but I was amazed at the emotion and message that was conveyed. Kids will love the movie for the beautiful images, endearing characters and story. friendship, love, creativity, adventure and identity. as we navigate through their middle and high school years. 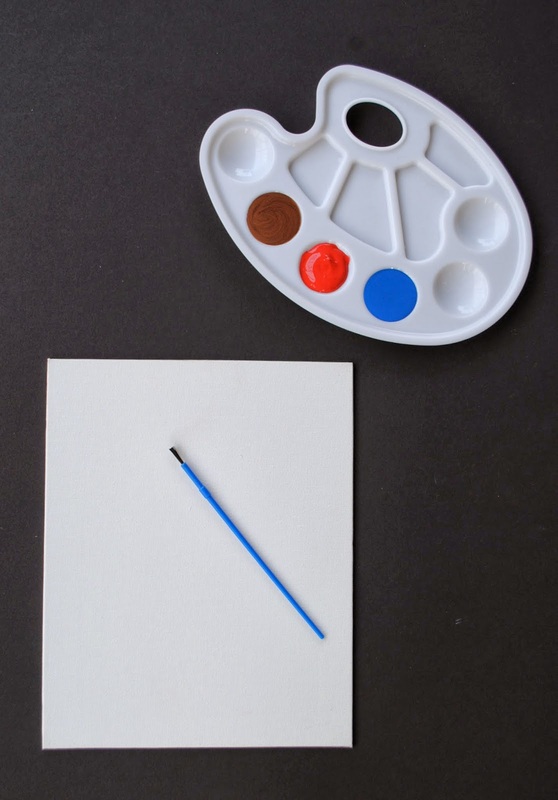 What if you were a blank canvass? 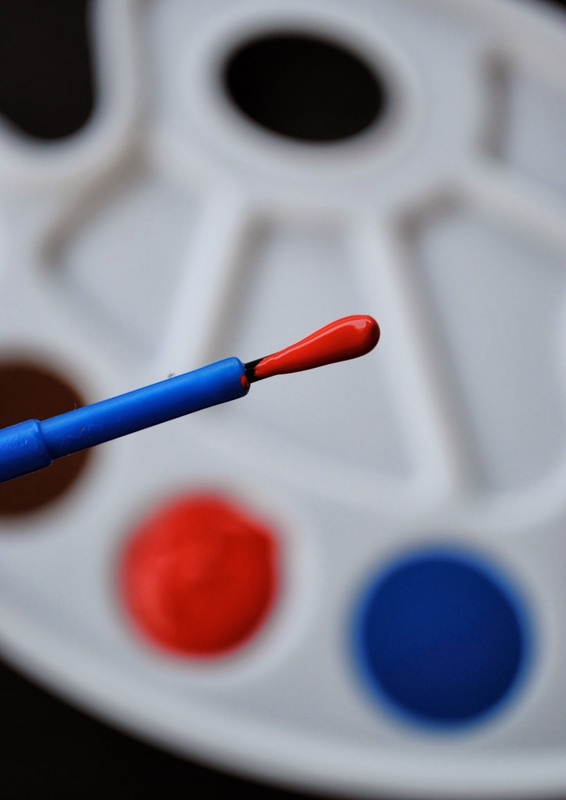 How would you paint yourself? to watch on your phone or tablet. After you share a frame, you can unlock a second film, "Cranes in Love"